StoryBoard Location Photos for Storyboard Quick and Artist! iPhone & iPad App Unveiled! 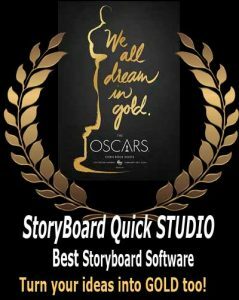 QuickTip: QuickShots in the NEW StoryBoard Artist 5! The New StoryBoard Artist 5 is here! New Kids on the Block: Check out the Urban High Library! Now Introducing: The Vector Starlets!